Those of you looking forward to the launch of the new Marvel’s Guardians Of The Galaxy movie launching next month in the UK and Ireland on July 31st are sure to enjoy this new 2 minute teaser trailer. The new trailer offers a glimpse at the backstory for Peter “Star-Lord” Quill who within the film finds himself the object of a manhunt after stealing an orb. The new Guardians Of The Galaxy movie has been created by the studio that also created the Avengers Assemble, and stars Chris Pratt, Zoe Saldana, Dave Bautista, Vin Diesel, Bradley Cooper, Lee Pace, Michael Rooker to name a few. 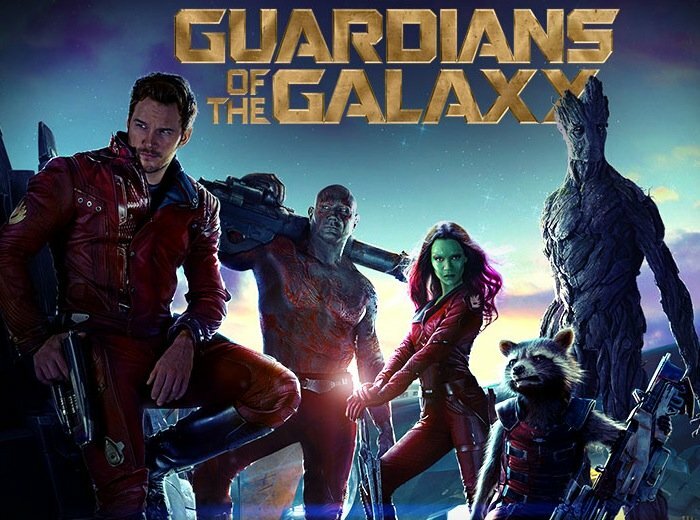 “An action-packed, epic space adventure, Marvel’s Guardians of the Galaxy expands the Marvel Cinematic Universe into the cosmos, where brash adventurer Peter Quill finds himself the object of an unrelenting bounty hunt after stealing a mysterious orb coveted by Ronan, a powerful villain with ambitions that threaten the entire universe. Guardians of the Galaxy will be launching into theatres in the US and internationally on August 1st 2014.